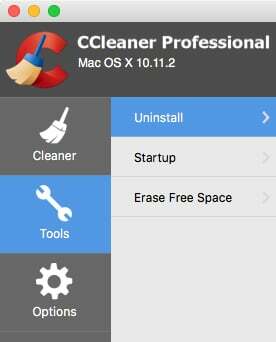 CCleaner for Mac is a privacy and operating system cleaning tool that comes in both free and premium versions. 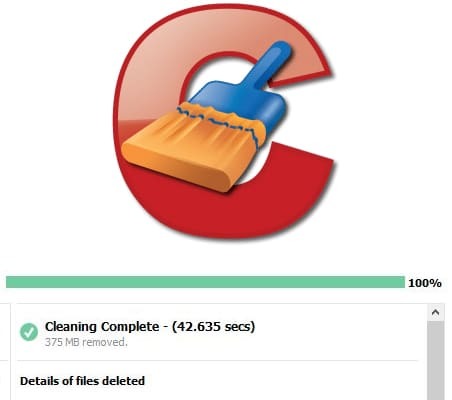 With over 1 billion downloads, there’s no question as to whether or not CCleaner has a large following, but is it worth paying the extra money to upgrade to the professional version? The free version of CCleaner for Mac includes privacy protection and cleaning up what are essentially registry and junk files. Cleaning Your Mac – CCleaner also helps you find and remove junk files that have a tendency to collect on any computer. Over time, this can accumulate and use quite a bit of hard drive space. This feature will clean up old Mac OS updates, unused language packs, temporary images, and a Mac’s multiple trash bins that aren’t always emptied. System Permissions – When a program is persistently crashing, or begins to act strangely, it is sometimes due to access settings in the system permissions being wrong. 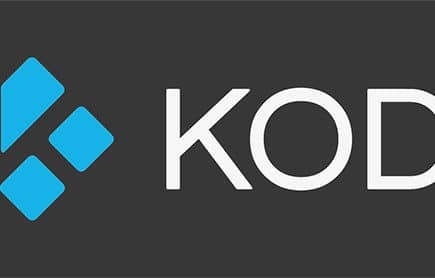 The free version of CCleaner will also fix broken system permissions on your Mac, which is also good to do before upgrading your operating system. During the cleaning process, CCleaner will first run an analysis on your Mac and recommend the course of action that it should take. 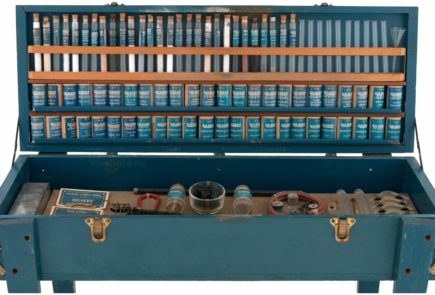 You can modify what it will do, but it usually makes the right decisions, and you can trust it to do the cleaning that it recommends and click “Run Cleaner”. These are pretty good features for a free Mac cleaner, but this version is really meant to give you a feel for the full-featured premium version. In the old days, this was called shareware. Now everyone acts like it’s different software. Essentially, it’s the same software but gives you a feel for the more powerful version. This is the full-featured, but still really reasonably priced (under $25), Mac version of CCleaner. It features everything that the free version has, plus some premium features. Uninstall – Complete un-installation of programs, with CCleaner removing files and folders that are commonly left behind by a typical uninstall on a Mac. Startup Management – Programs that run on system startup are responsible for the gradual slowing down that most people see with their computer. This feature lets you take back control of what programs start when you turn on your Mac. Erase Free Space – Poorly named, but this is a file wiper that will permanently purge the files you have deleted. When you delete a file normally, it is actually recoverable until it gets overwritten with new data numerous times. This feature takes care of that for you, so you don’t have to worry about sensitive files that you thought were gone coming back to haunt you. Automatic Updates – Just what it sounds like, CCleaner for Mac will keep itself updated. The erase feature can overwrite a file up to 35 times automatically, which is enough to be secure. The catch is that you can only do this for files that you have not yet deleted from your Mac’s trash bin. Even though it is named “Erase Free Space”, it can’t actually do that. So, if you forget and empty the trash on a file that you really need to destroy, it will just sit there and wait for someone to recover it. If, however, you remember to use this feature after you delete the file but before you empty your trash bin, then it will work great. Yes, that irritates me. Ok, so here is the problem. The premium version of CCleaner for Mac doesn’t really offer that much more than the free version. I mean, they actually brag that it will update itself? Granted, it’s a step up from the free version, but it’s a really small step. It’s just like they ran out of ideas for this thing. Clean My Mac has much better features, it is more thorough, and it has a much better interface. 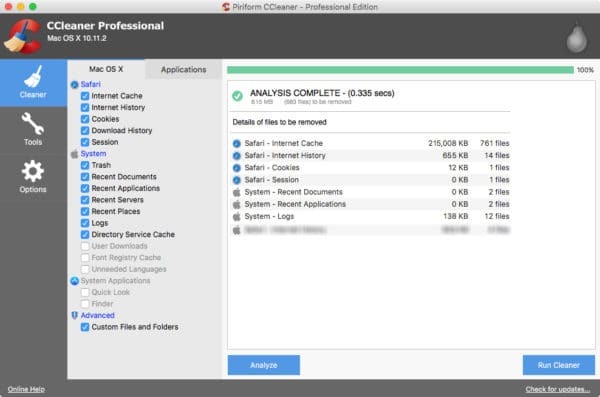 We expected so much when we started this review, but CCleaner is just not the best way to clean your Mac.